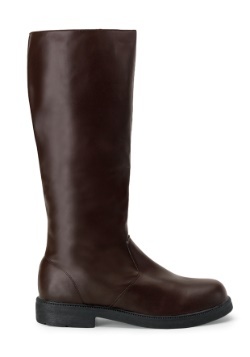 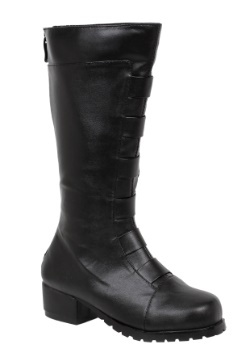 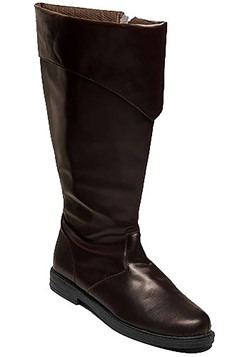 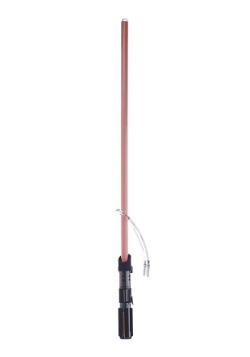 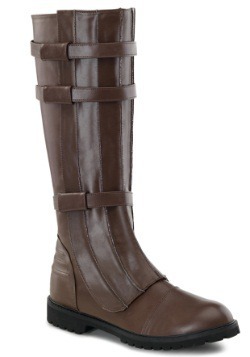 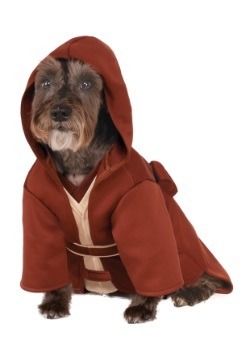 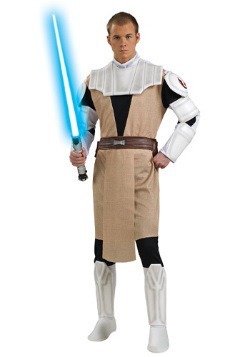 Are you looking for a costume that says, "these are not the droids you're looking for!" 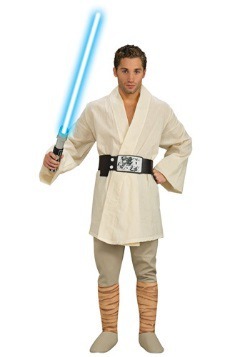 You wouldn't think that putting on a robe would make you feel like a galaxy re-known fighter but you'd e surprised! 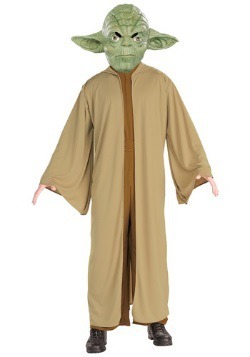 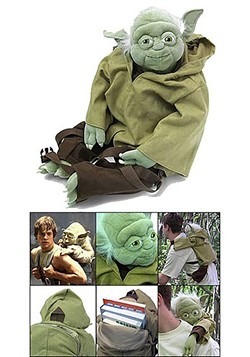 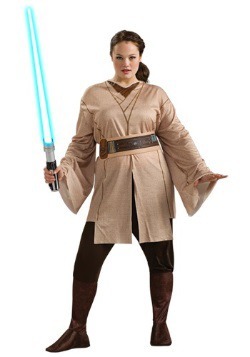 Whether you're dressing up as Obi-wan or the ancient Yoda, you're sure to feel powerful in these Jedi costumes! 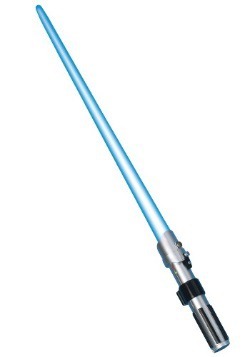 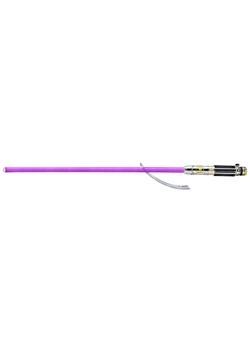 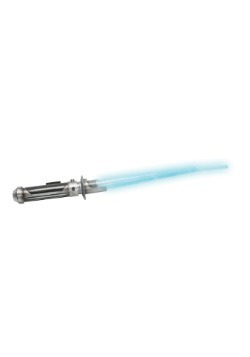 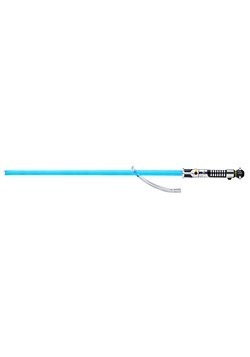 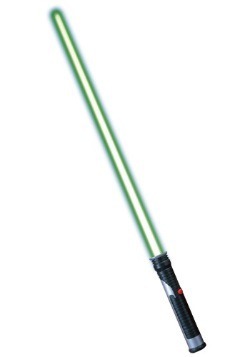 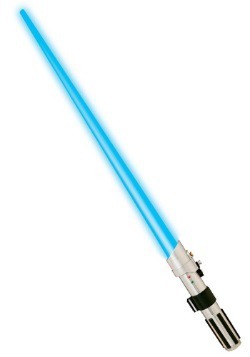 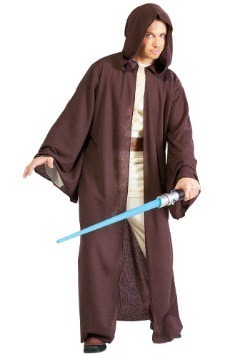 Jedi were members of the Jedi Order who studied and used the energies of the Force. 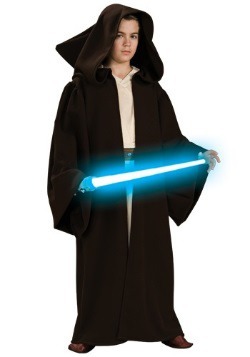 While avoiding the dark side, they stayed on the light side of the Force by using it for only honorable and moral duties. 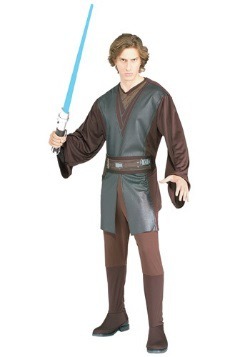 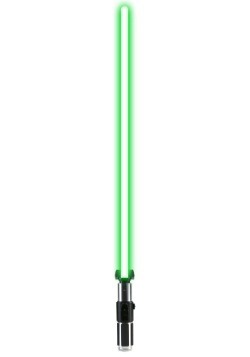 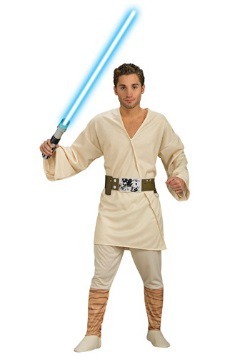 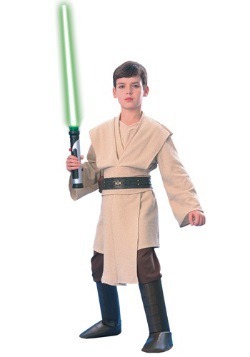 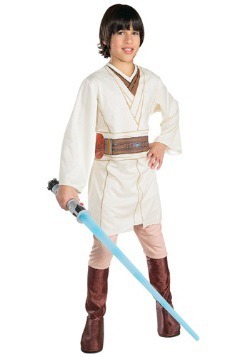 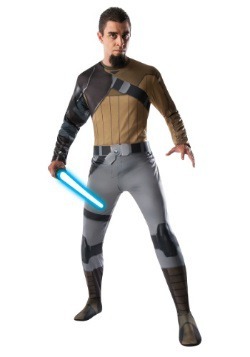 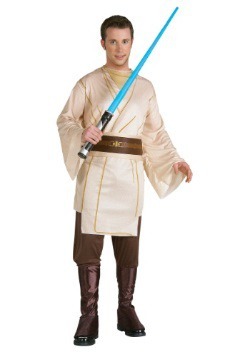 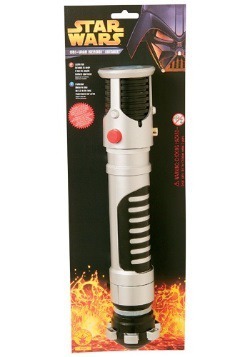 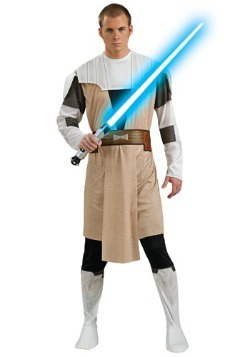 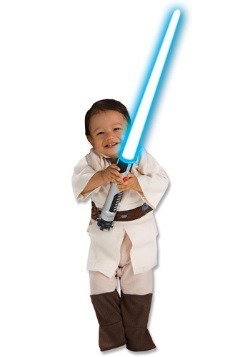 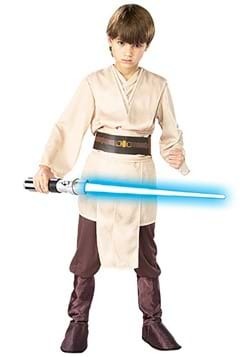 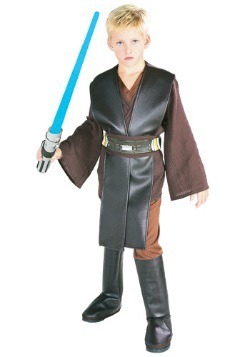 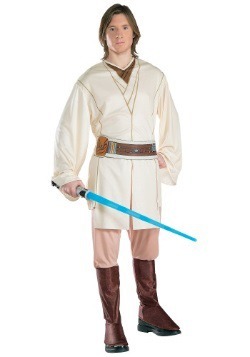 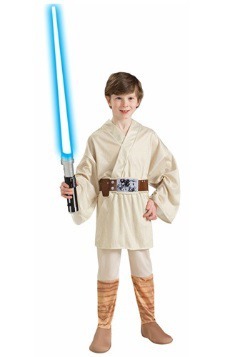 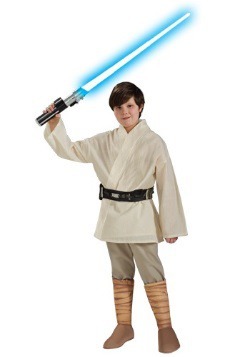 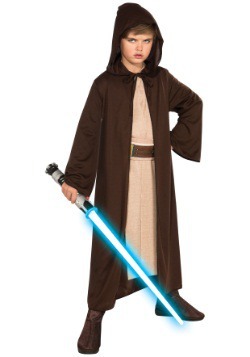 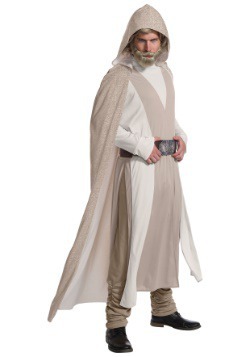 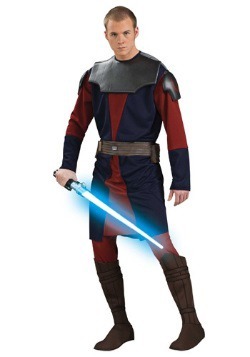 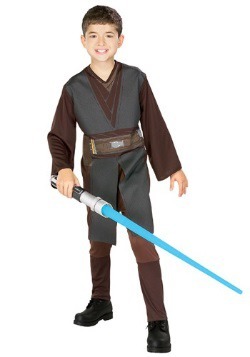 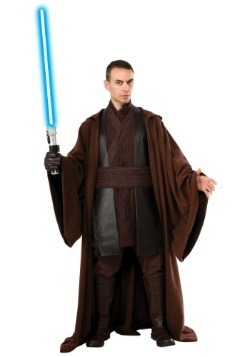 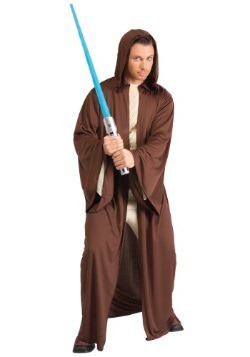 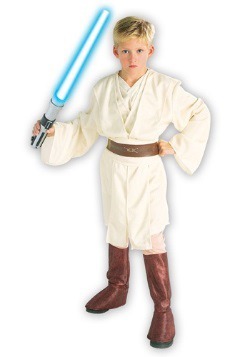 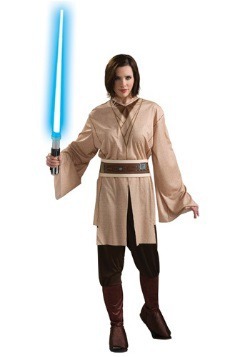 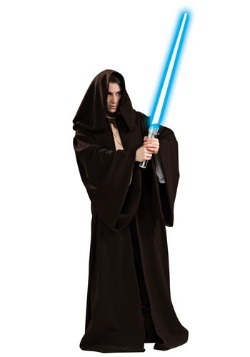 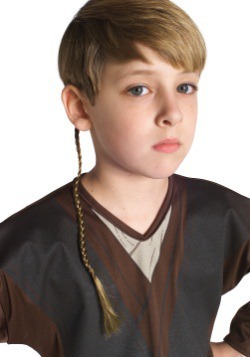 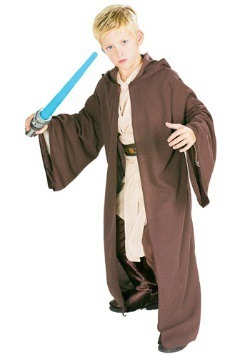 Join the Jedi Order by ordering one of these high quality, officially licensed Star Wars Jedi costumes!